has rolled by again. 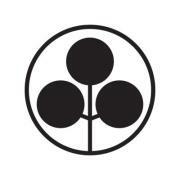 Go on and check out one of London’s favourite yakitori joints at Umami Mart: Slightly Peckish! London is finally experiencing a heatwave and like everyone else, I’m smiley and wearing sandals and complaining that it’s too hot like any other Brit. But I want it to go and on, at least for another month please. Enough talk of the weather. Let’s talk books. The last few months seem to have flashed by. 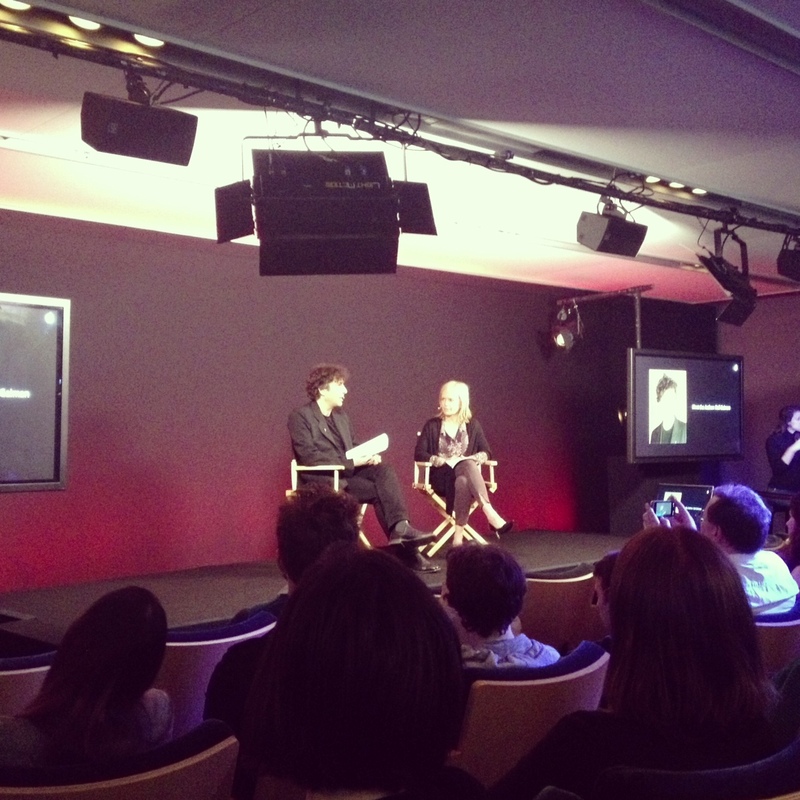 I went to a couple of events, a free one at the Regent Street Apple Store to see Neil Gaiman in conversation with Mariella Frostrup. Gaiman was engaging and generous as usual, and although there was no signing, it was just wonderful to hear him read from his new book The Ocean at the End of the Lane and to speak about things that interest and matter to him. I haven’t read his book yet but there’s been some wonderful reviews including one from A.S. Byatt and I plan to read it as soon as my TBR decreases a little. Speaking of A.S. Byatt, I also went to Michelle de Kretser’s event at Foyles where she discussed her new book Questions of Travel with Byatt and Neel Mukherjee. Byatt is a huge fan of de Kretser’s which isn’t surprising as de Kretser is an exquisite writer. Just seeing all of them geeking out over their favourite books made my day. Although I had seen de Kretser at the Galle Literary Festival a few years ago, it was my first time hearing Byatt speak. What a tremendous personality. I got my copy of The Children’s Book signed and can’t wait to read it and Ragnarok, which I also have on my shelf. I’m slowly reading de Kretser’s new novel because it isn’t one to rush. It’s gentle and spikey and addresses both the mundane and epic through the lens of travel. Just beautiful. Ragnarok was good stuff, although I suspect it’s more biographical than fiction? Really?? Can’t wait to read it now. I kinda got that impression! Meanwhile, I saw Gaiman at the BBC the other day. He came over for a chat just after signing a few thousand books at his publisher’s. He must sign them by the ton on an annual basis, eh? 🙂 I’m sure it’ll be available in Colombo! If I haven’t finished it by then, I’ll bring it along too! I went to the event too! But I was a bit late (by only 5 mins), and went back straight away because I was struggling with hay fever / allergy (definitely didn’t see you). This is actually the first summer ever in which I struggle with hay fever, very odd. First time for me to see A.S. Byatt too (though I haven’t read her books oops). The Questions of Travel book also sounds interesting and I might look for it later. I was sitting right at the front for the AS Byatt x Michelle de Kretser event! It would have been great to have met you then! My hayfever isn’t bad this year (just my eyes) but I know lots of people struggling this year.